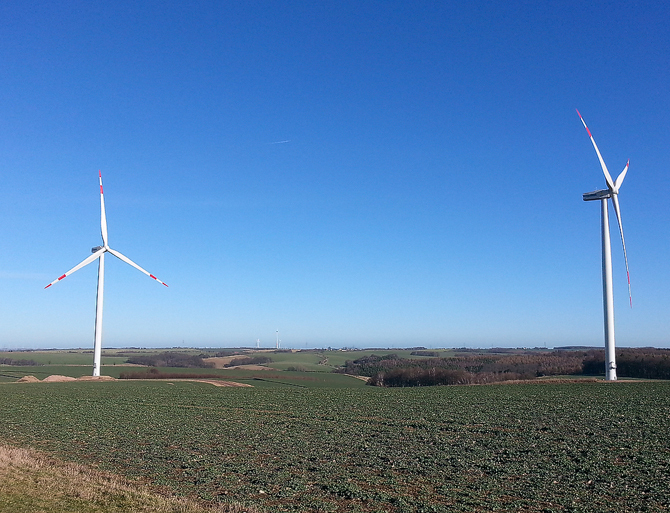 Fourteen additional wind turbines were entrusted to the facility managers from heliotec at the start of the year. 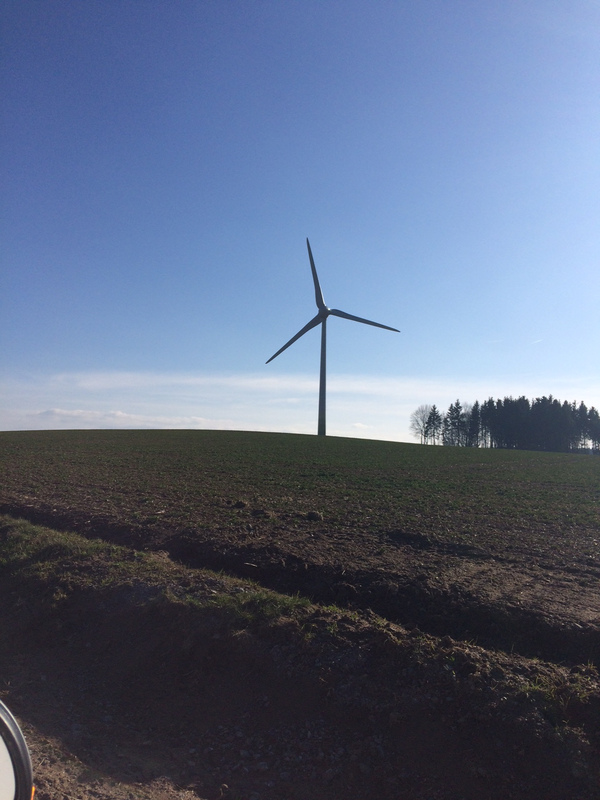 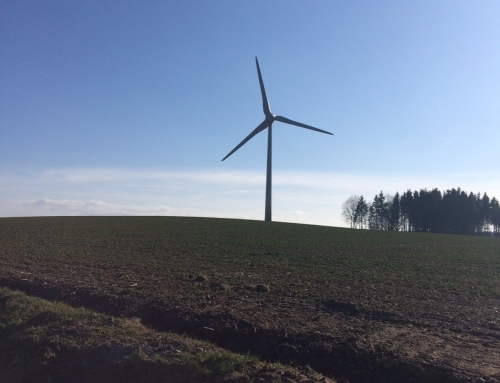 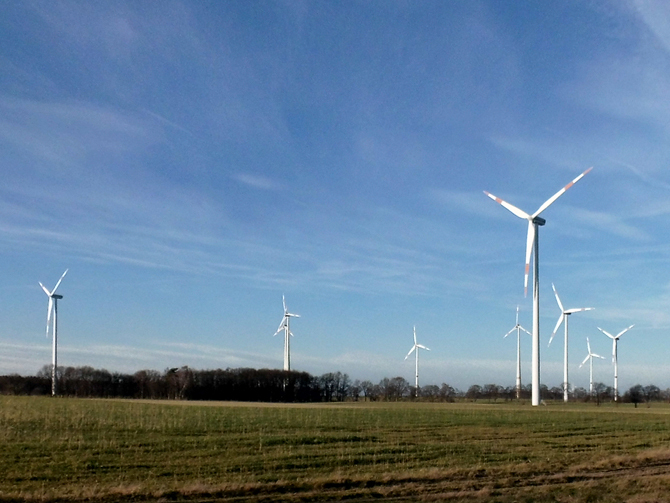 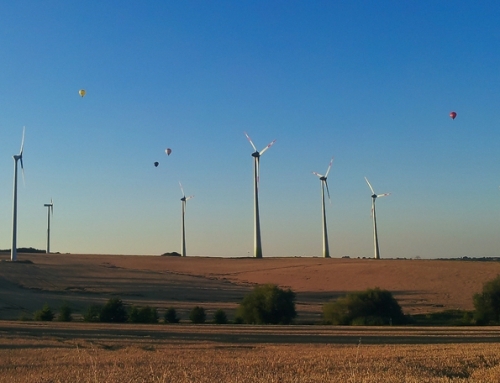 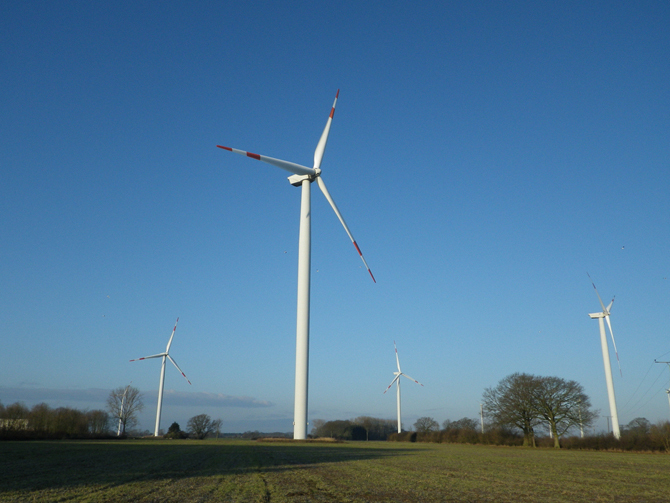 Situated in Brandenburg, the Prötzel and Wulkow wind farms added another 28 megawatts, bringing the aggregate capacity under management in the heliotec wind portfolio to 300MW. 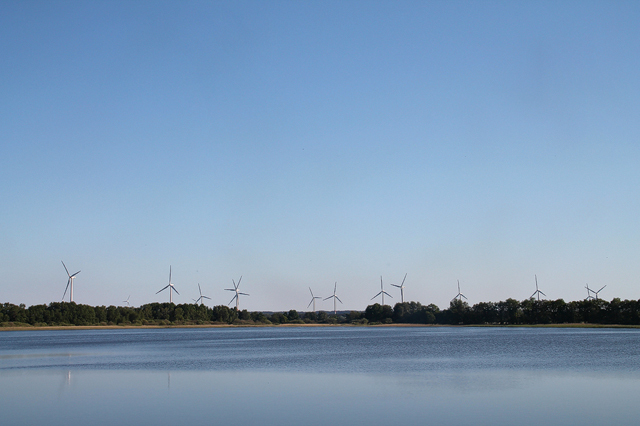 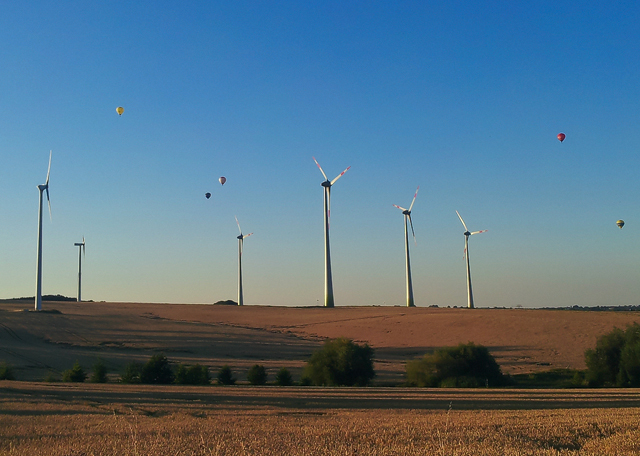 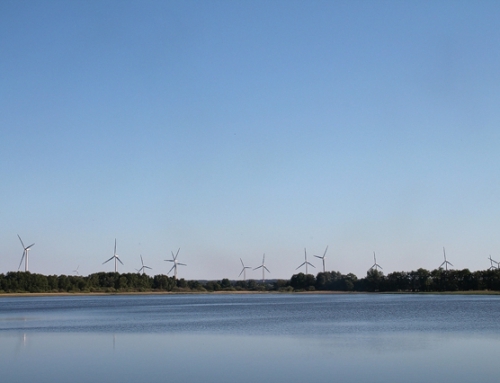 The new turbines are five Vestas V90s in the Wulkow wind farm and nine Vestas V80s in the Prötzel wind farm. 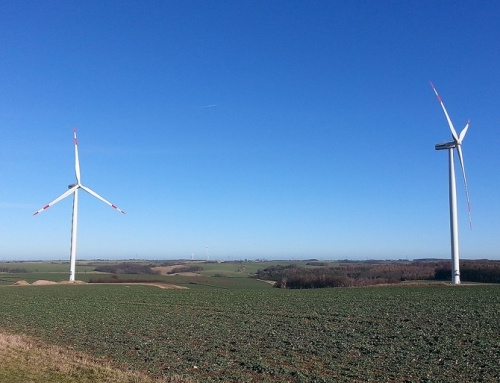 Heliotec Betriebs- und Verwaltungs GmbH completes these tasks in collaboration with its Brandenburg affiliate Heliotec Service GmbH, thus ensuring ideal management and short travelling.